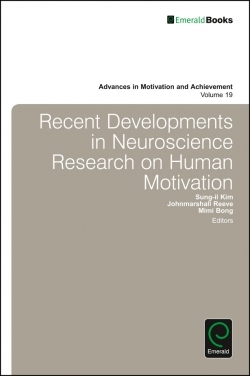 The chapters in this volume address how different contexts and environments can facilitate or constrain the motivation of individuals. 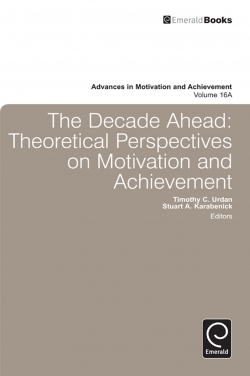 Motivational theory has tended to focus on internal psychological processes, but the chapters in this volume remind us that contextual factors are also very important contributors to motivation and achievement. 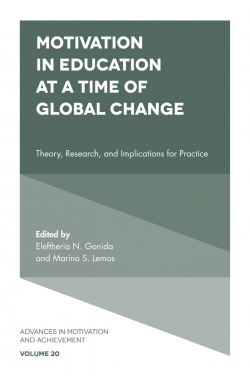 The chapters address the role of context in educational settings including both classroom and school analyses, family contexts, work settings, personal and social contexts, as well as cross-cultural analyses of motivation in non-Western contexts. List of contributors. Foreword (T.C. Urdan). 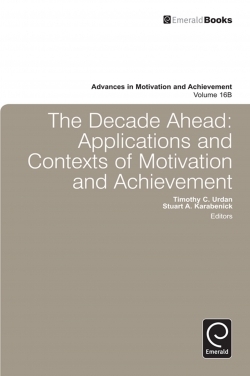 Research on motivation in education: past, present, and future (J. Brophy). 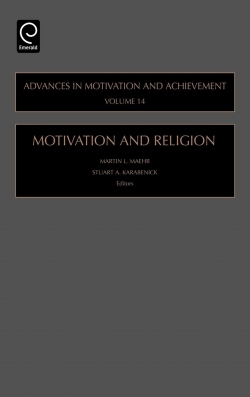 Achievement motivation within a pressured society: intrinsic and extrinsic motivations to learn and the politics of school reform (R.M. Ryan, J.L. Guardia). Integrating classroom context into motivation theory and research: rationales, methods, and implications (J.C. Turner, D.K. Meyer). 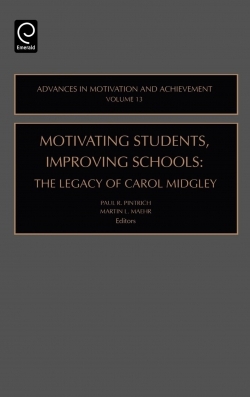 Interpreting messages about motivation in the classroom: examining the effects of achievement goal structures (T.C. Urdan et al.). 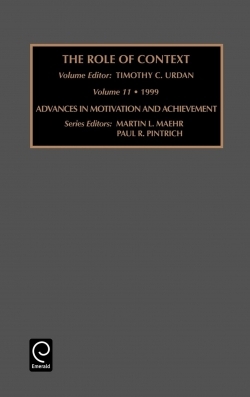 Family obligation and the academic motivation of adolescents from immigrant and American-born families (A.J. Fuligni, V. Tseng). Motivation within and across cultural-educational contexts: a multi-dimensional perspective (S. Volet). Students' multiple worlds: an anthropological approach to understanding students' engagement with school (A. Locke Davidson, P. Phelan). 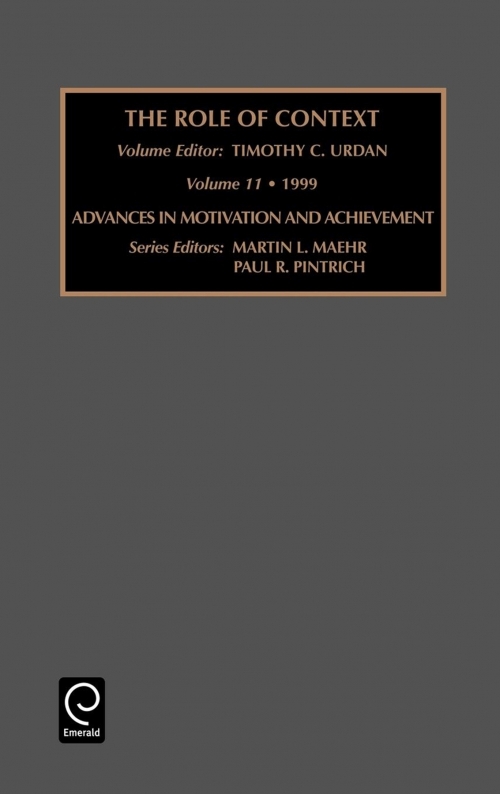 Burnout and engagement in the workplace: a contextual analysis (C. Maslach, M.P. Leiter). 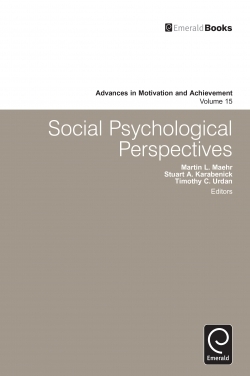 Expanding the discussion of social perceptions and academic outcomes: mechanisms and contextual influences (L. Hicks Anderman). Author index. Subject index.